Dr. Sang Li received her Bachelor’s and Master’s degrees in Jilin University, China, in 2003 and 2006. She obtained her PhD degree with a major in Near Eastern Archaeology from Eberhard Karls Universität Tübingen, Germany in 2010. She worked at the Institute of Archaeology, CASS, Beijing and participated in excavations at sites along the Yellow and Yangtze Rivers, Hexi Corridor and Xinjiang Province. 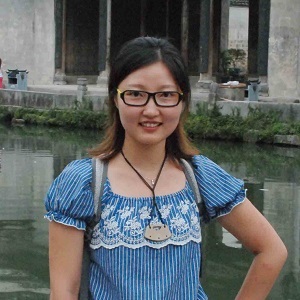 Since 2014, she has worked at Luoyang Normal University as an Assistant Professor in Chinese archaeology. Her recent research interest focuses on the interpretation of the development and flourishing of early civilization in ancient China with a world perspective. Her publications include a monograph, Burial Practices of the Third Millennium BCE in the Middle Euphrates Region: An interpretation of funerary results (BAR, 2015), and various journal articles. She is currently preparing a translation monograph, The Earliest China (Springer, forthcoming 2019). Theory and praxis of public archaeology. Duan Tianjing is Professor of Archaeology at the School of Archaeology and Research Center for Chinese Frontier Archaeology, Jilin University, China. He is the deputy dean of the School of Archaeology in Jilin University and also a director of Jilin Archaeology Society. Duan Tianjing received his BA (2000) and PhD (2005) from Jilin University. He did post-doctoral research work at Columbia University (2009-2010). Duan’s research interest is in Neolithic and early Bronze Age archaeology of China and the foundation and development of civilization for ancient society. His recent study focuses on the archaeological materials in the period of Erlitou culture. 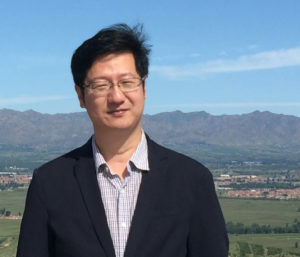 His publications include China in the period of Erlitou Culture (2014), On Remains of Xia Dynasty and Zhou Dynasty in Nan fangshui, Tangxian (2011) and various journal articles. Duan also supervised and participated more than 10 archaeological excavation projects in northeast, north China and the Yangzi river basin. 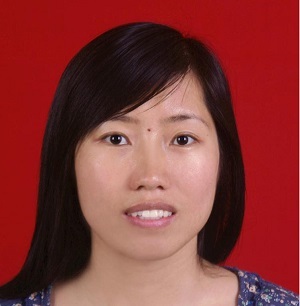 Pang Xiaoxia, associate researcher of Institute of Archaeology, Chinese Academy of Social Science (CASS). She mainly engaged in Bronze Age and Neolithic Archaeology research. In recent years her archaeological research spans from state formation in early China to early road network. At the same she also studies the history geography and archaeology history on early China.